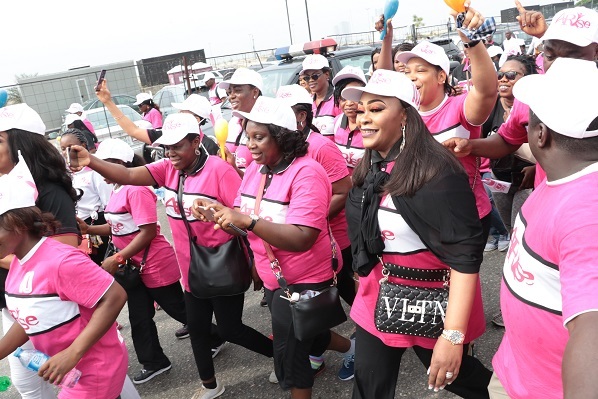 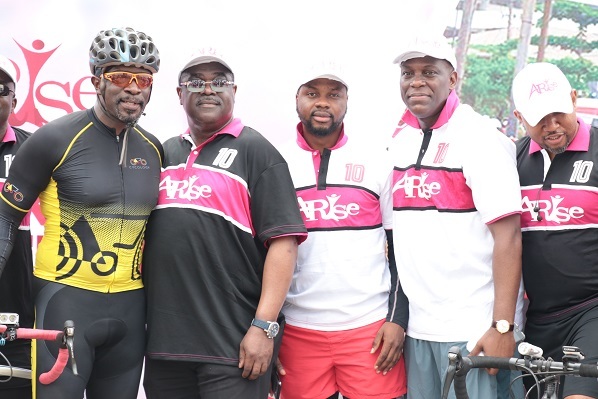 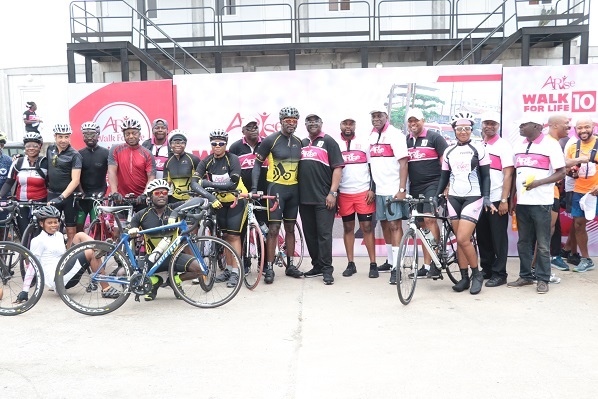 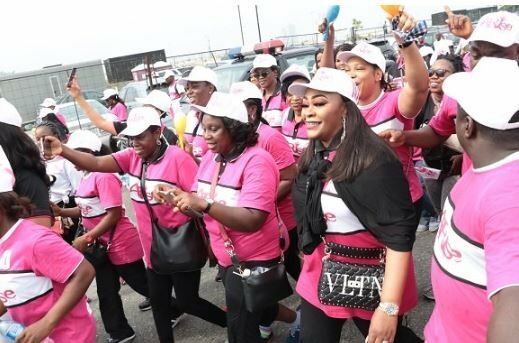 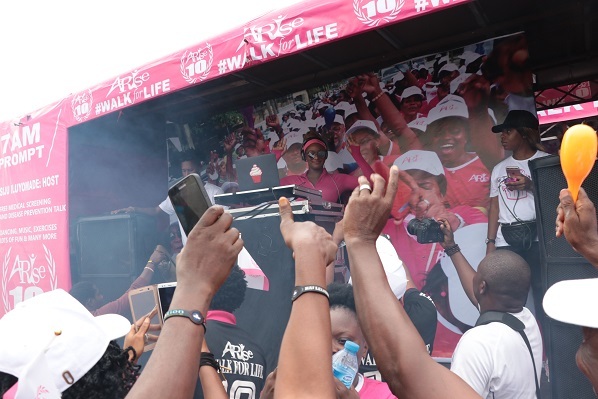 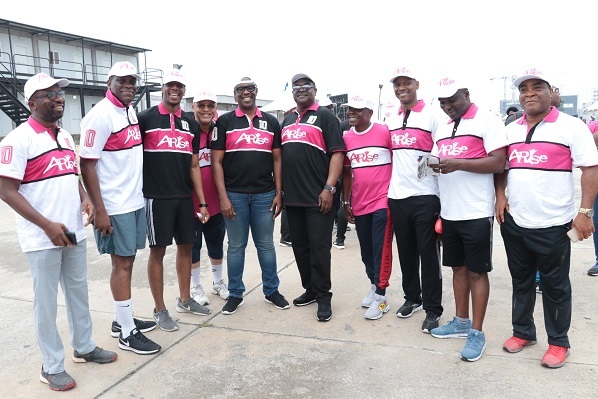 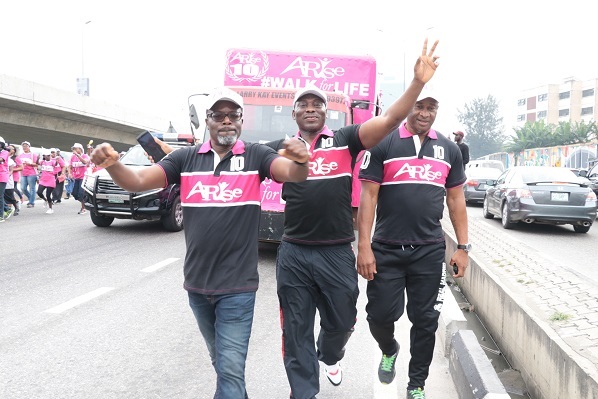 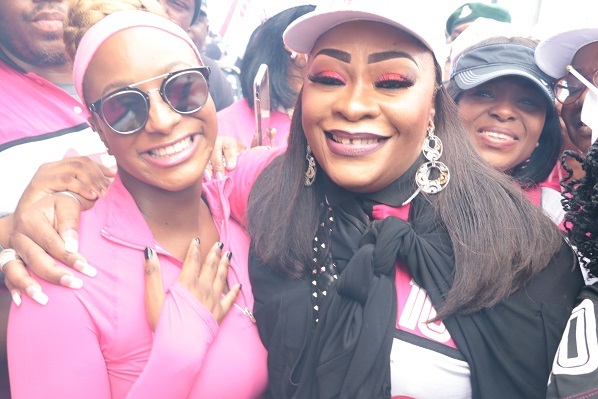 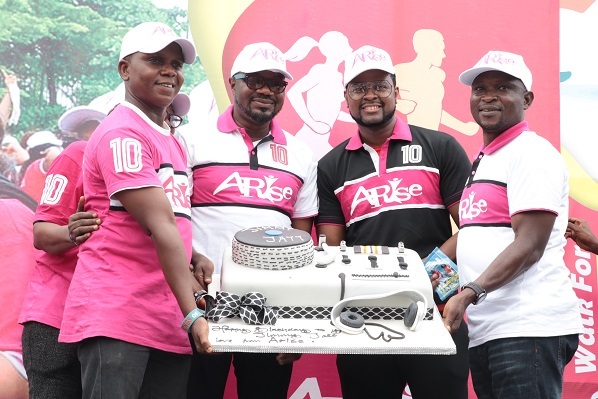 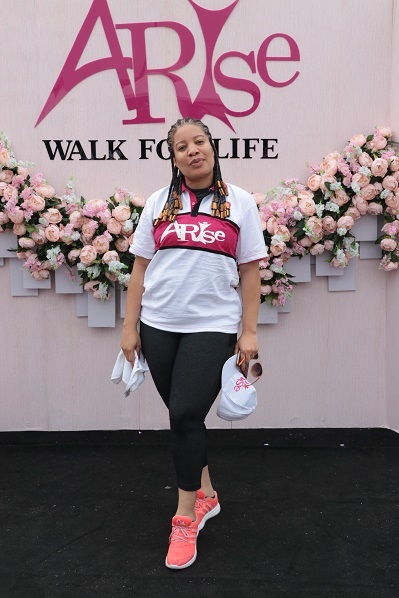 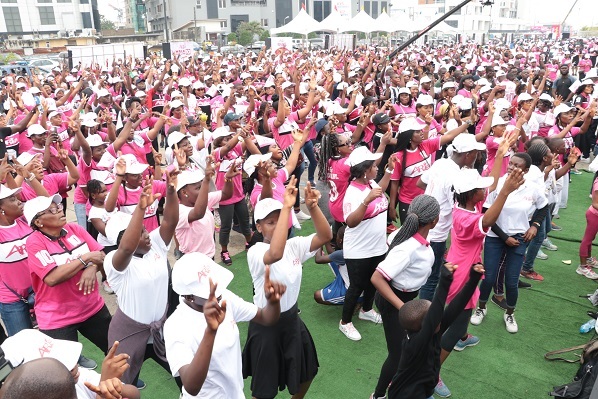 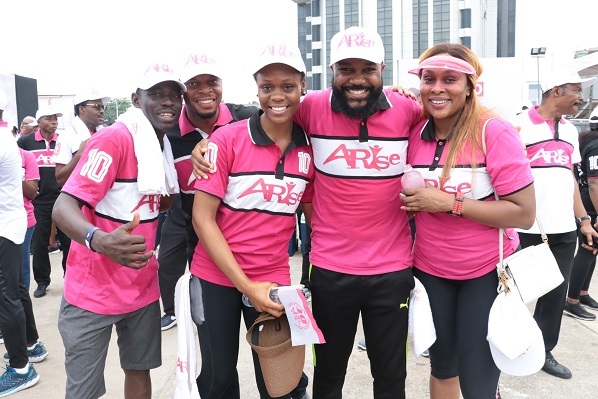 DJ Cuppy, Daniel Amokachi, DJ Xclusive, Chigurl, Monalisa Chinda and DJ Jimmy Jatt were among the celebrities who participated in the 2018 Arise Walk for Life. 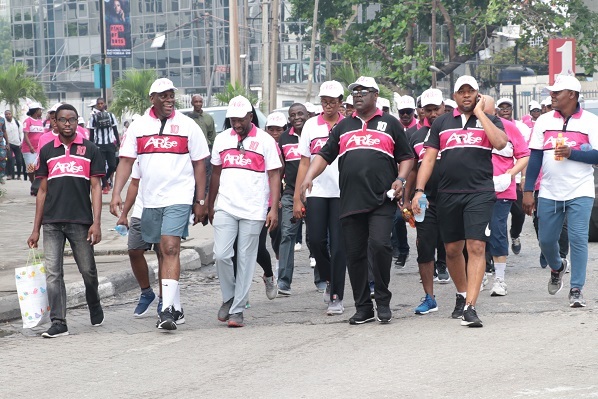 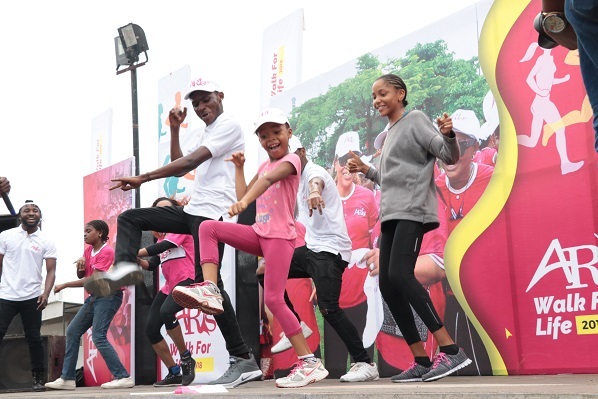 The seven kilometre walk which is aimed at promoting healthy living among Lagos residents held on Saturday. 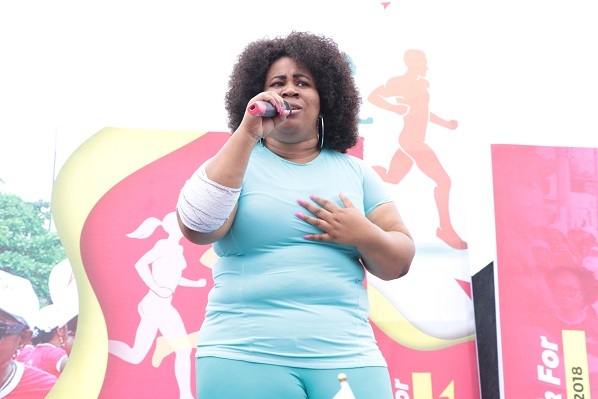 Attendees took part in wellness activities such as dancing competitions and exercises. 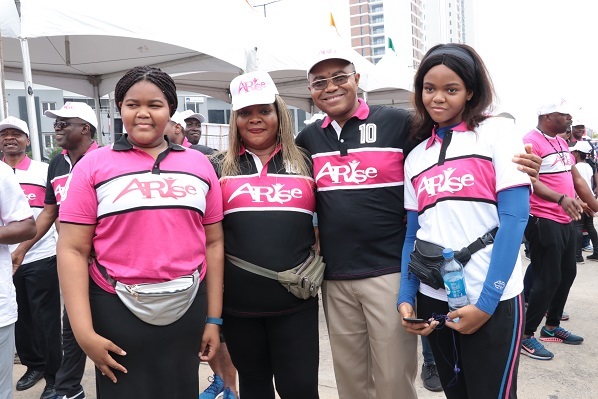 “This year’s edition of Arise Walk for Life is a big success as many people came out to support the movement. 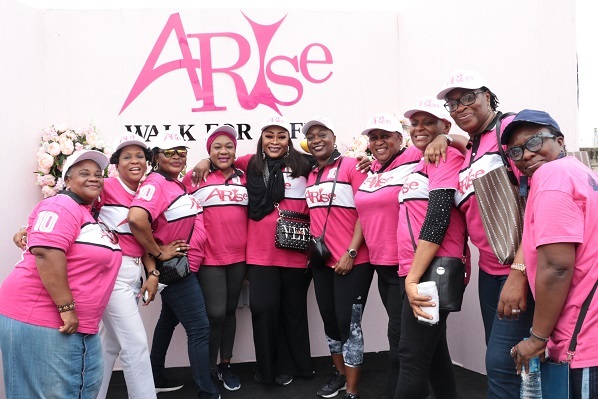 We are especially excited about the turn out as it surpassed our expectations,” said Siju Iluyomade, convener of Arise Women. 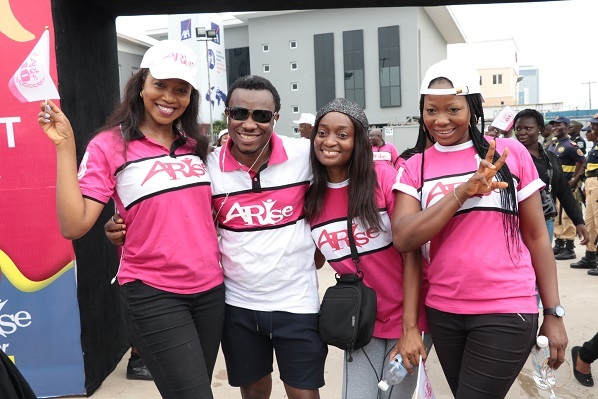 Here are photos from the walk.